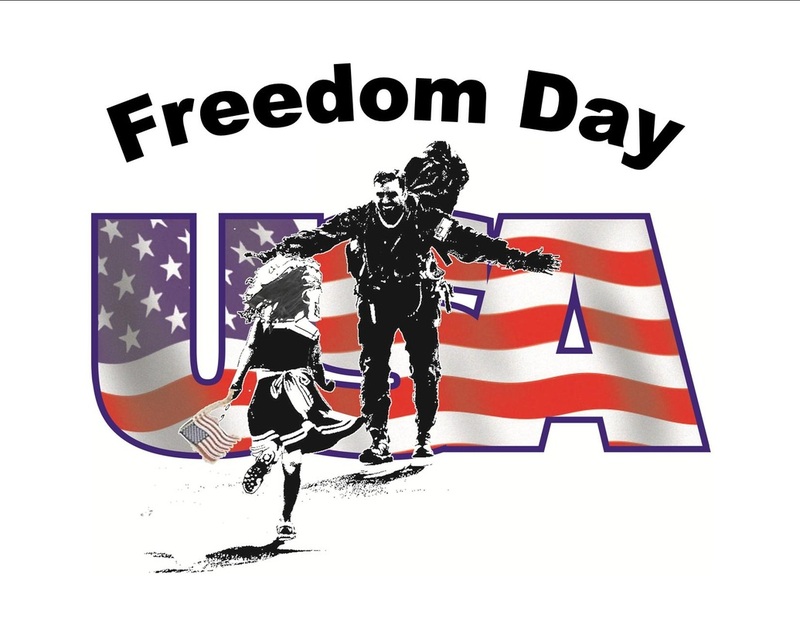 Freedom Day USA - Official Song! 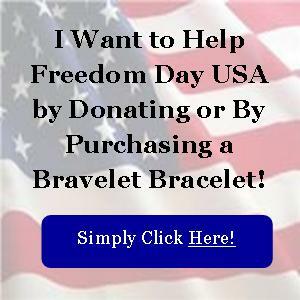 Freedom Day USA - In the News! 1 Free Meat and 3 Plate with Drink for All Active Military or Retired Veterans. 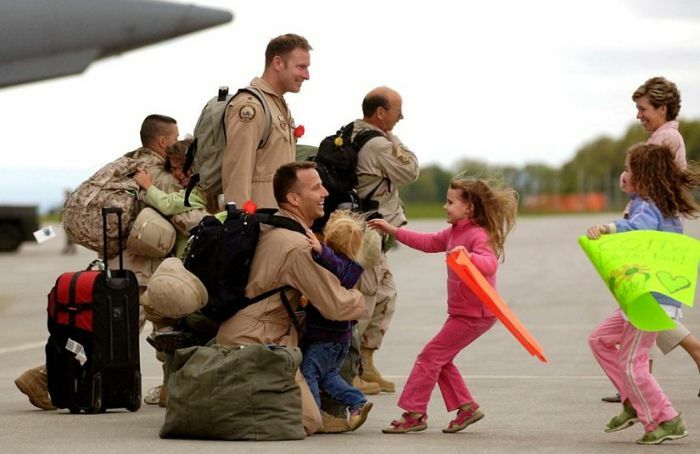 1 Free Fried Pie for All Active Military or Retired Veterans. Join Us In Giving Them A Day of FREE!